TOKYO - Japan is fueling the internationally outlawed ivory trade by failing to curb "rampant" illegal exports to China and inadequately monitoring its own legal but poorly regulated domestic sales, a wildlife trade watchdog said Wednesday. "The Japanese government needs to make a concerted effort to address its ivory trade issue as a matter of priority," TRAFFIC Japan said in issuing a new investigative report at a press conference in Tokyo. It specifically urged an immediate ban on Japan's thriving online trade in ivory and a crackdown on shops in tourist areas that sell ivory to mainly Chinese buyers, including professional dealers who shuttle between the two countries. The report contains the findings from a market survey conducted by TRAFFIC investigators, posing as customers, targeting 430 shops and stalls in tourist areas of Tokyo, Osaka and Kyoto, in which they found nearly 5,000 items made from elephant tusks. In many cases, vendors erroneously told investigators posing as customers that it was "fine" to take small ivory items out of Japan. Some Japanese-made items were even designed specially for Chinese customers and sold by Chinese-owned shops, suggesting "targeted production and sales of ivory for illegal export." TRAFFIC also scrutinized online auction sites, including Yahoo Auction through which thousands of ivory products are sold, and carried out phone surveys of dozens of antique dealers and specialized dealers. 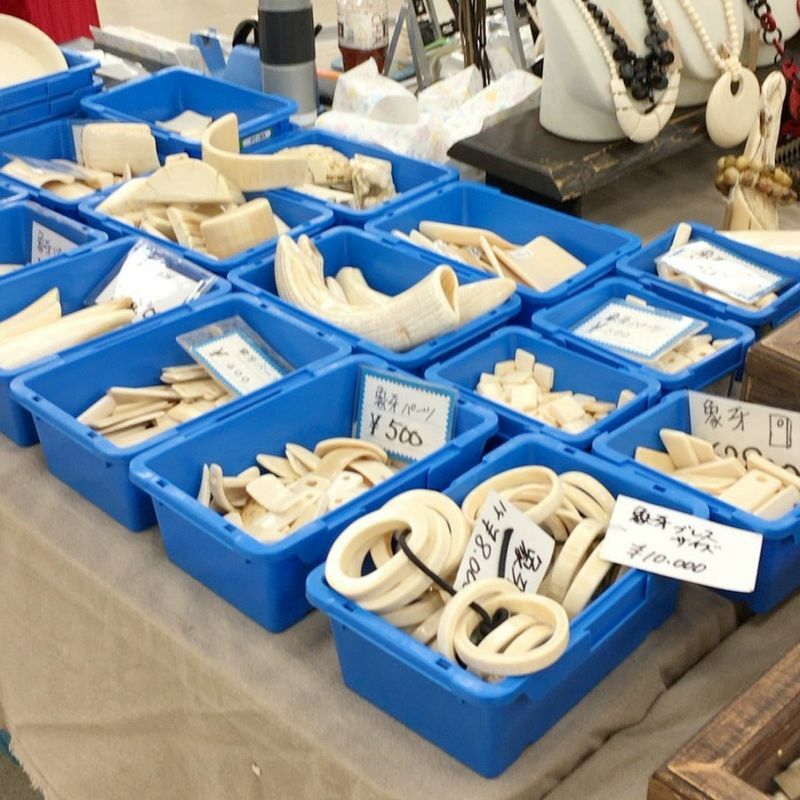 "The findings of this study revealed that Japan's domestic ivory market availability is targeted for procuring products from the antiques and tourist markets for illegal ivory exports, as well as through physical and online auctions," the report says. "Parts of such operations manifest the attributes of well-organized transnational criminal networks in illegally exporting ivory from Japan to China as gleaned from investigations associated with major seizures and evidence collected in various markets in Japan." Elephant poaching has drastically increased since 2006, with over 20,000 killed each year in Africa. Records show large scale ivory seizures hit a record high last year, with nearly 40 tons seized. The mass slaughter of the world's largest land mammal prompted parties to the Convention on International Trade in Endangered Species of Wild Fauna and Flora, in a resolution last year, to urge that legal domestic ivory markets that "contribute to poaching or illegal trade" be closed, with urgency. The CITES resolution further said such markets "may increase the risk to elephant populations due to the opportunity they create for the laundering of illegal ivory under the guise of legality." China, the world's largest consumer of ivory, followed up by declaring the closure of its domestic ivory market by the end of 2017. But Japan insists on keeping its open, arguing that the CITES recommendation does not apply to it. It insists its market is strictly regulated and its domestic sales do not exacerbate the African elephant poaching crisis because the ivory is from large domestic stockpiles accumulated before the CITES ban in international trade went into effect in 1989. Increasingly, owners of such ivory are disposing of it, resulting in some 10 tons of such stock being newly registered for legal trade each year. TRAFFIC program officer Tomomi Kitade disputed those assertions, describing how Japan's loose regulations are frequently and flagrantly violated, while law enforcement remains lax with few arrests, prosecutions and follow-up investigations. Calling the Chinese market "the major driver of elephant poaching of today," she warned that if Japanese exports of illicit ivory are allowed to continue, "it will undermine China's efforts to close its market, to halt poaching and illegal trade." TRAFFIC's review of seizure records revealed that over 2 tons of both raw and worked ivory from Japan were seized by Chinese law enforcement authorities between 2011 and 2016. Kitade suggested this is "just the tip of the iceberg." 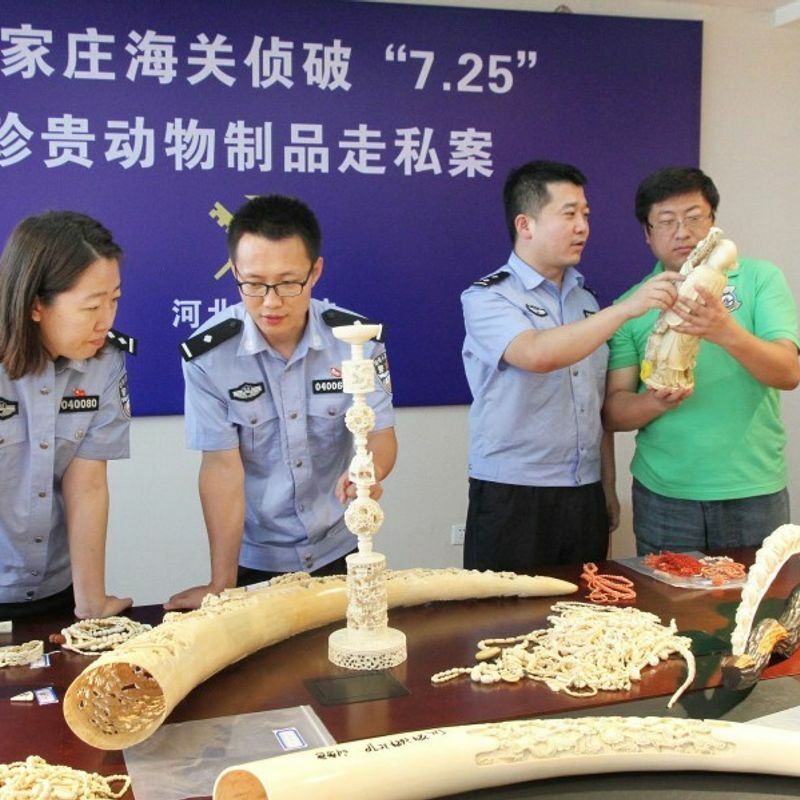 She cited Chinese customs authorities' seizure last year of 1,639 pieces of worked ivory and carved tusks weighing over 100 kilograms, which were reportedly purchased from Japanese e-commerce websites, and their seizure the previous year of 804 kg of ivory that led to 16 arrests. Earlier, Chinese smugglers confessed to bringing in from Japan a total of 3.2 tons of ivory purchased on Yahoo Auction over an 18-month period. 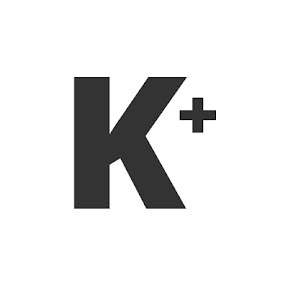 "There is little evidence to suggest that Japan's market is directly contributing to 'poaching,' but there is considerable evidence to suggest it is contributing to 'illegal trade,'" the TRAFFIC report concluded.